Designed to keep the contents of your pack organized and bone dry, Osprey?? 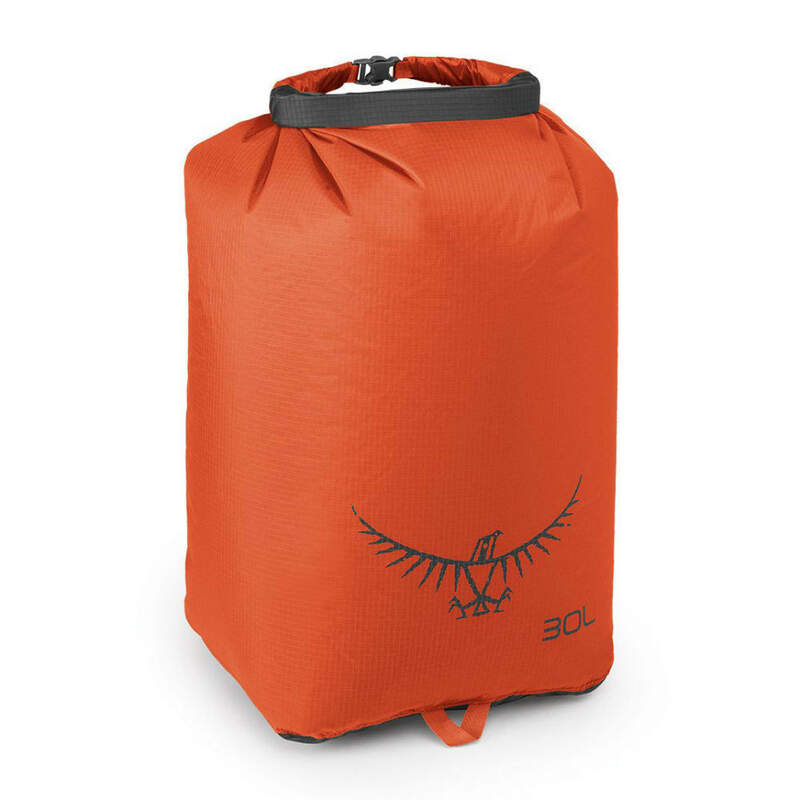 ?s Dry Sacks provide the security of waterproof gear storage and color-coded organization in your pack. Measures: 20H X 11W X 6D in. Dimensions: 20 x 11 x 6 in.